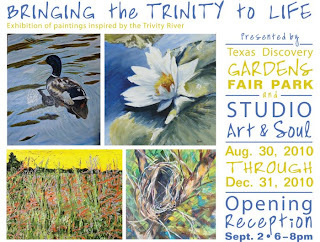 Please join us for the opening reception of Bringing the Trinity River to Life Sept. 2, 6-8 pm. 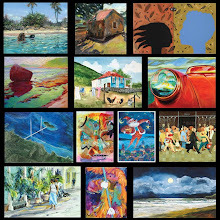 Meet the artist and view the artwork of 11 artist. 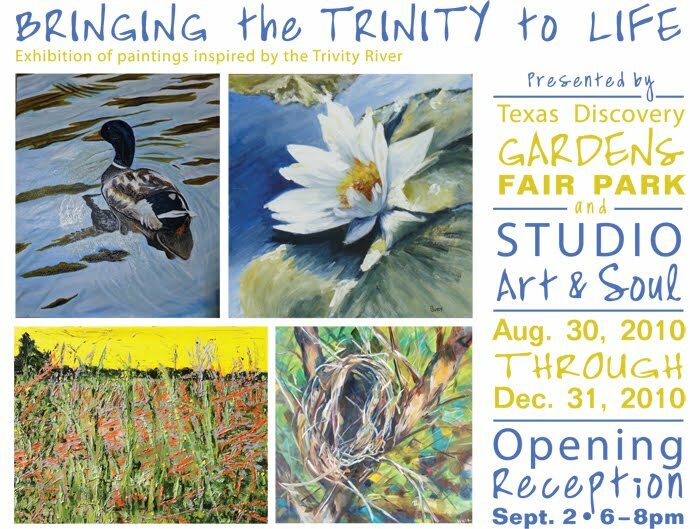 The Artists have found the beauty of the Trinity River through their paintings. The exhibit will be on view through Dec 31, 2010 at the Texas Discovery Garden in Fair Park.